If you are looking for an ingredient that does it all, look no further than the choice of celebrities: coconut oil. The product literally does it all: from nourishing hair locks to removing stubborn makeup. 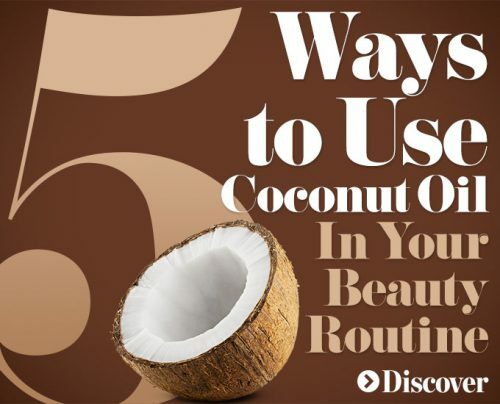 Pure coconut oil needs to be an essential in your beauty arsenal right now and here is why.